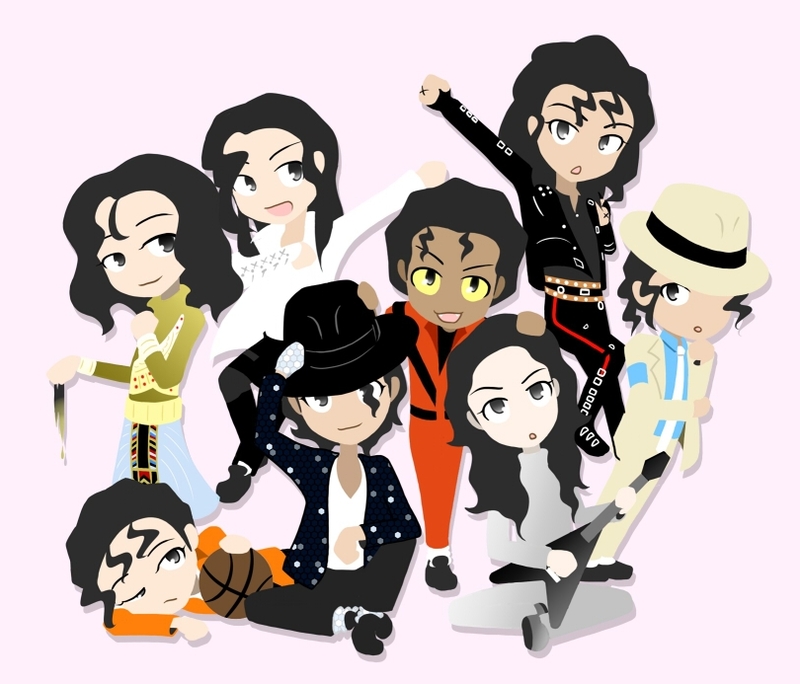 ♡ Michael - manga style ♡. . HD Wallpaper and background images in the Michael Jackson club tagged: photo michael jackson mj fan art manga cute.